Brutalism is back. 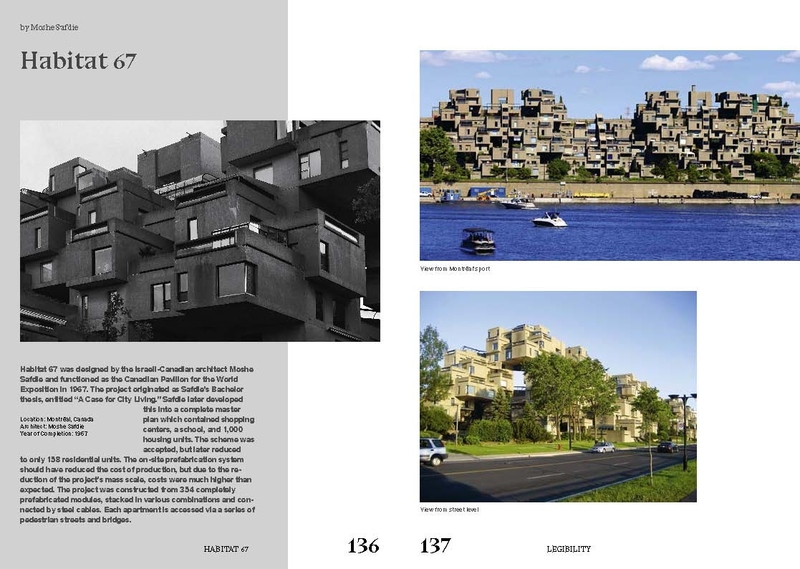 Vilified for decades as the stepchild of modernism, brutalist architecture is now enjoying a comeback as the latest discovery among digital trendsetters: uncompromising and incredibly daring, the colossal structures of the 1960s and 1970s both stand as testament to the postwar years and inspire contemporary architectural language. 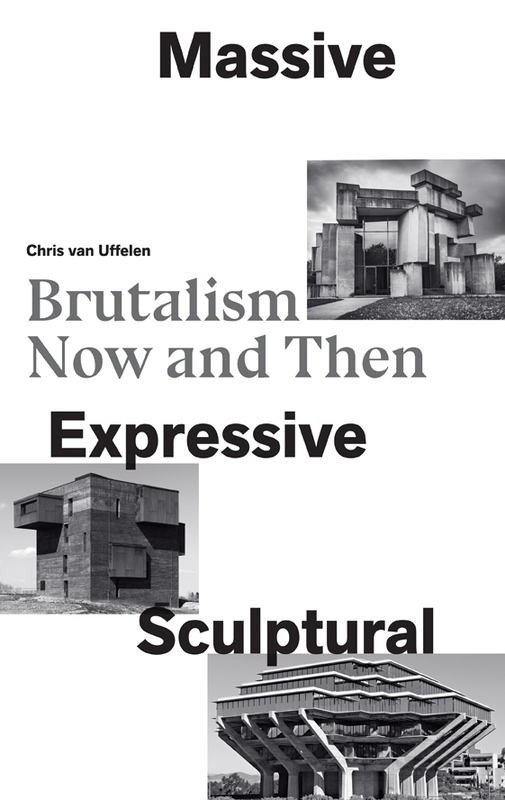 Massive, Expressive, Sculptural – Brutalism Now and Then offers a sophisticated comparison of historical and contemporary brutalist buildings. 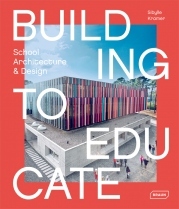 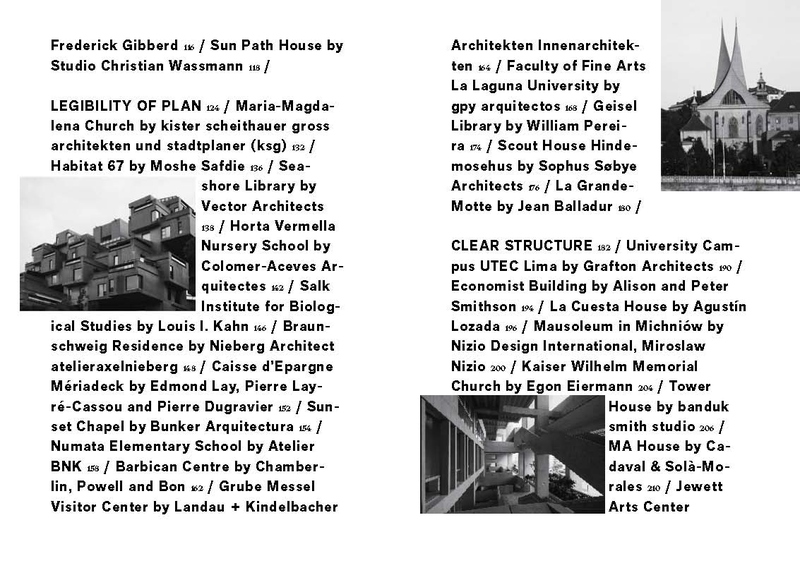 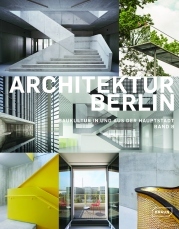 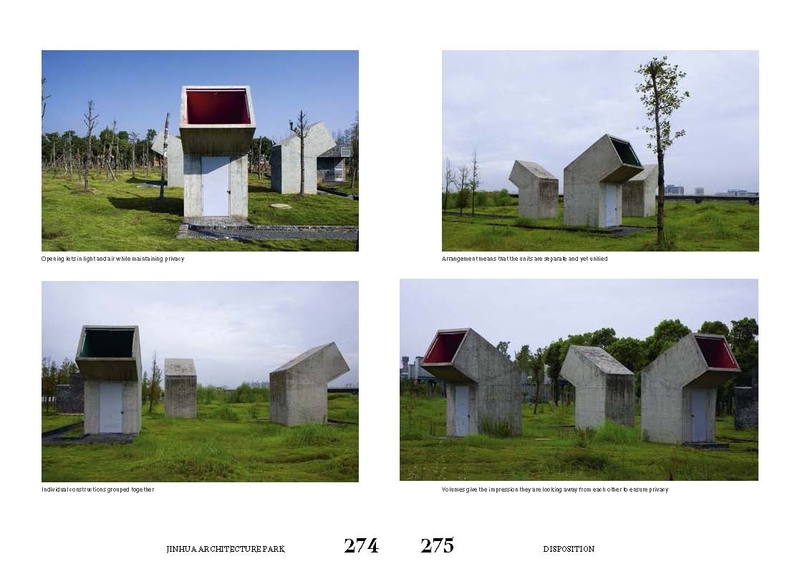 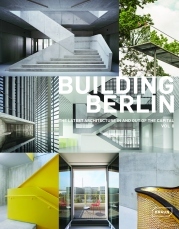 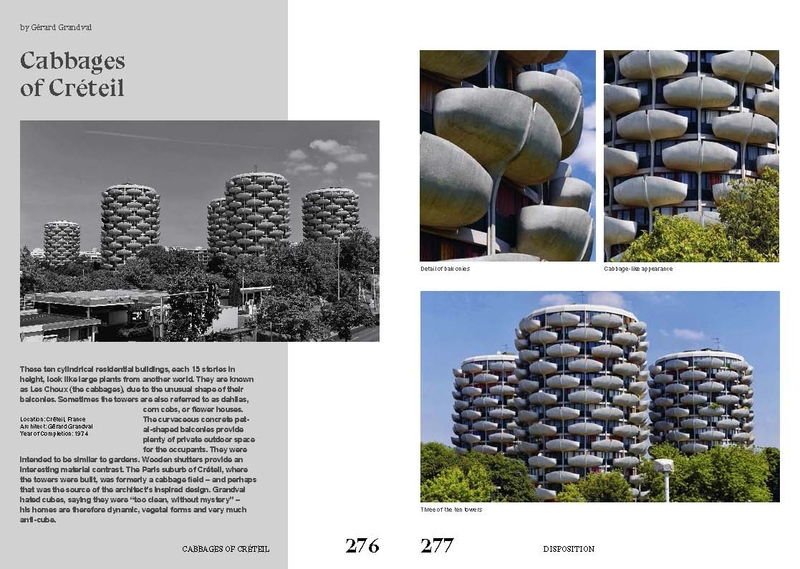 Similarities as well as differences are explored and analyzed over 300 pages using a series of impressive architectural projects. 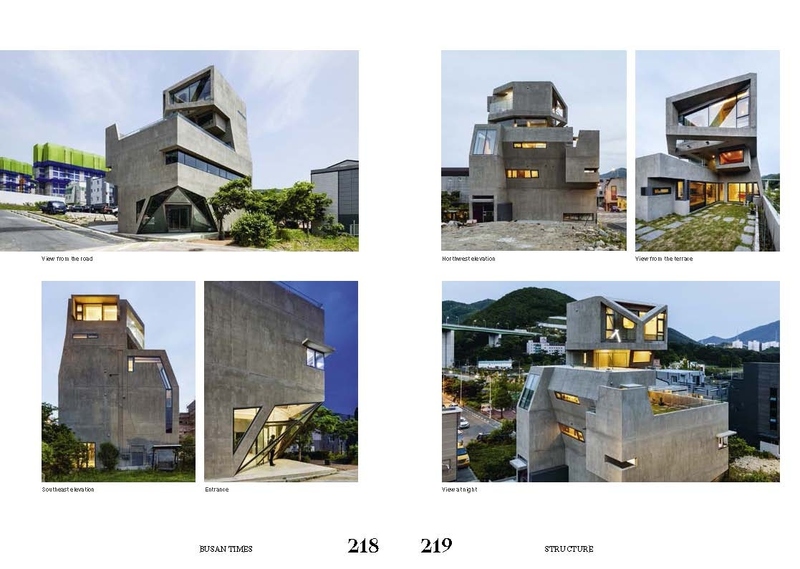 Large-scale sculptural forms, coarsely finished materials and floor plans that defy convention merge with contemporary design to generate enthralling new creations. 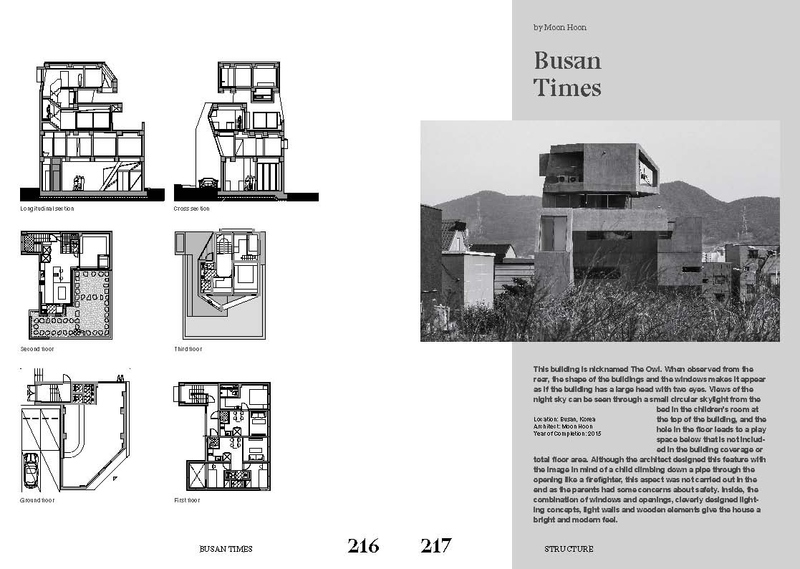 Bunker-like bungalows reveal classy interiors, vast religious buildings disclose innovative perspectives and gigantic concrete structures surprise with delicate, artistic elements. 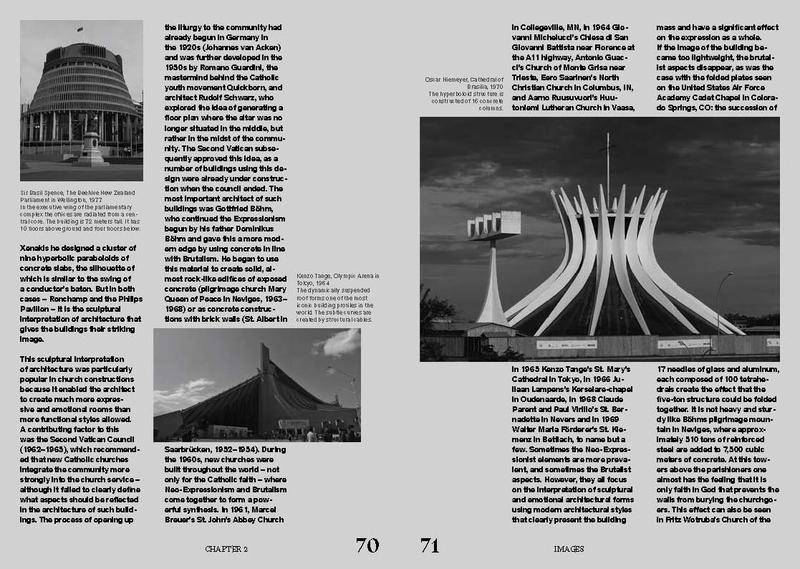 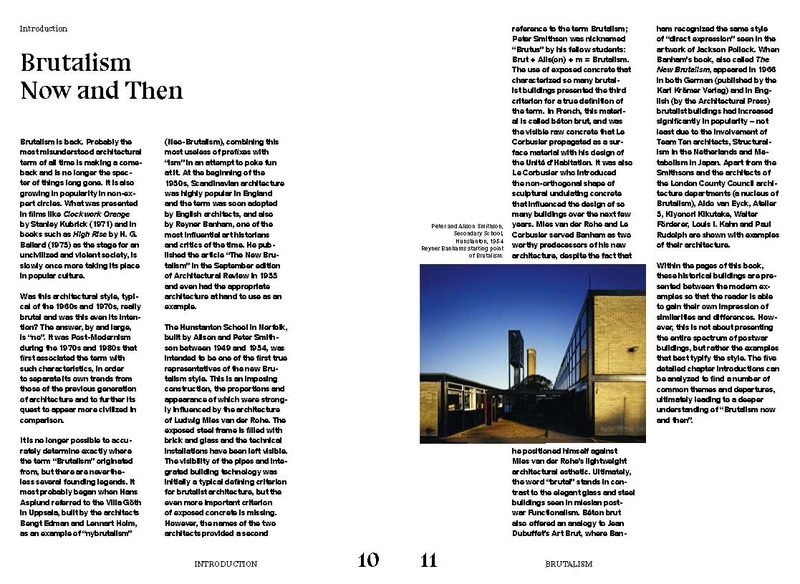 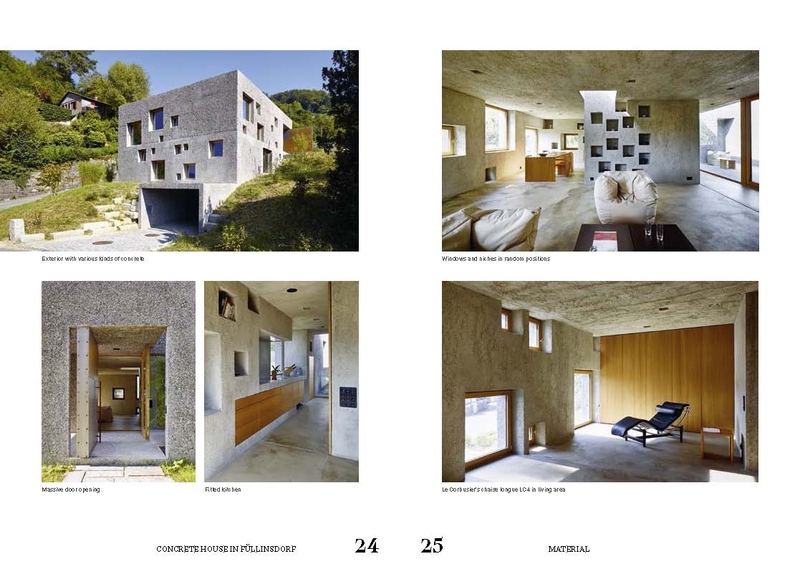 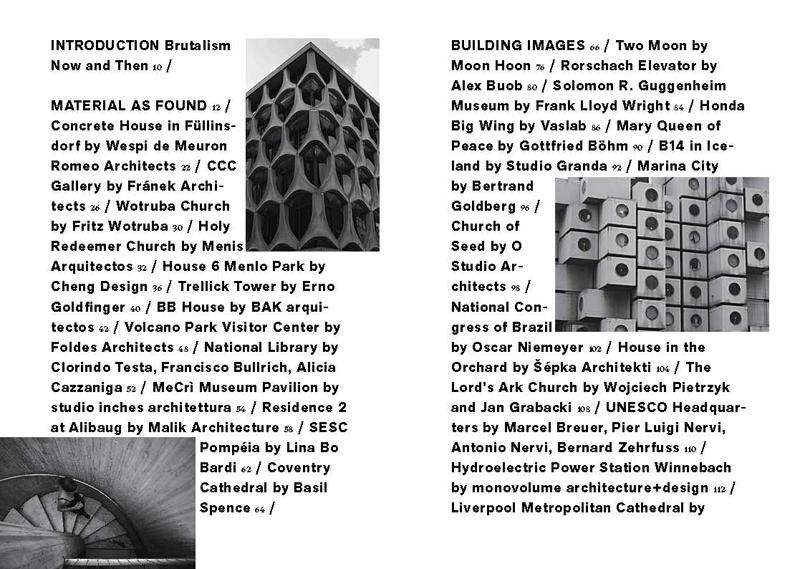 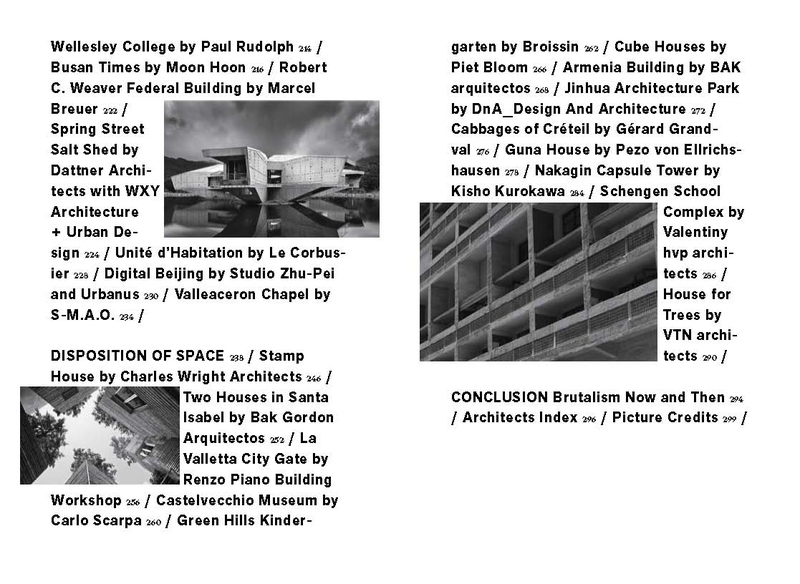 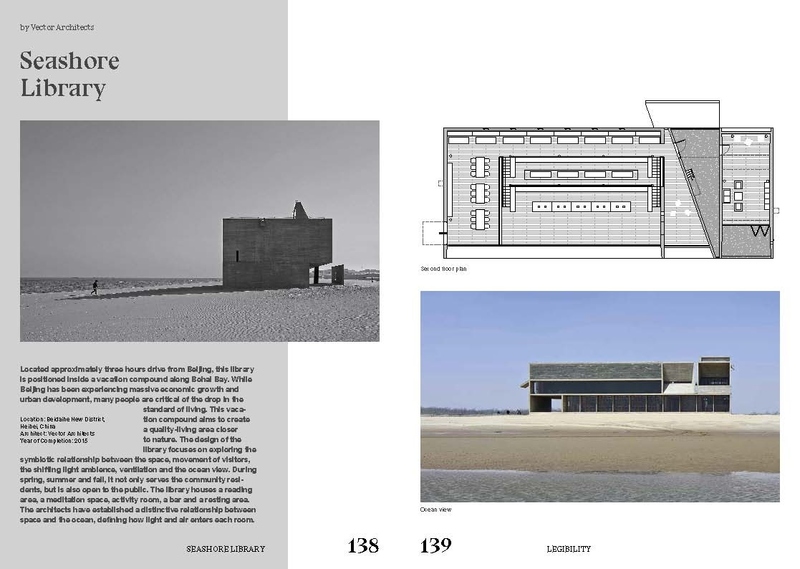 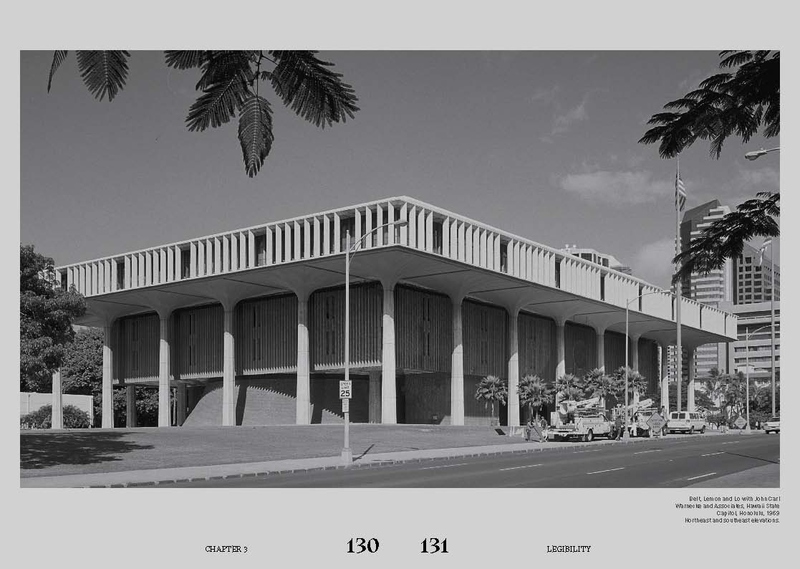 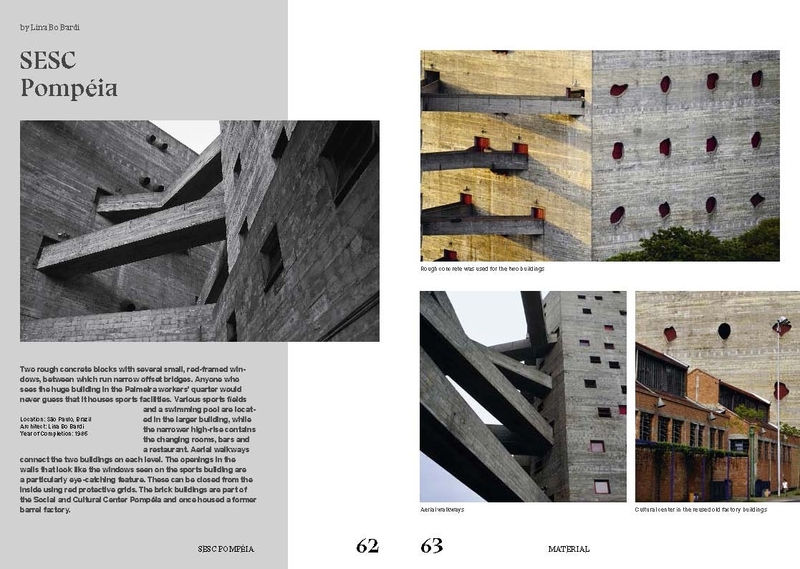 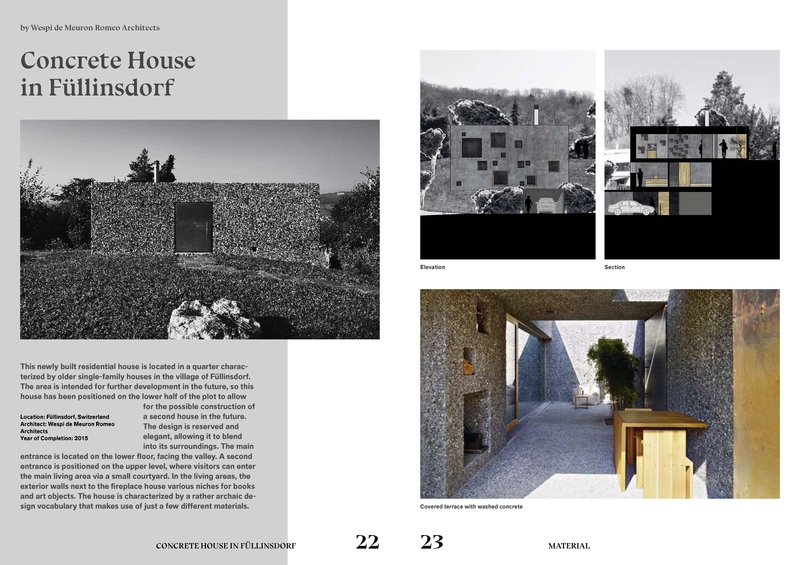 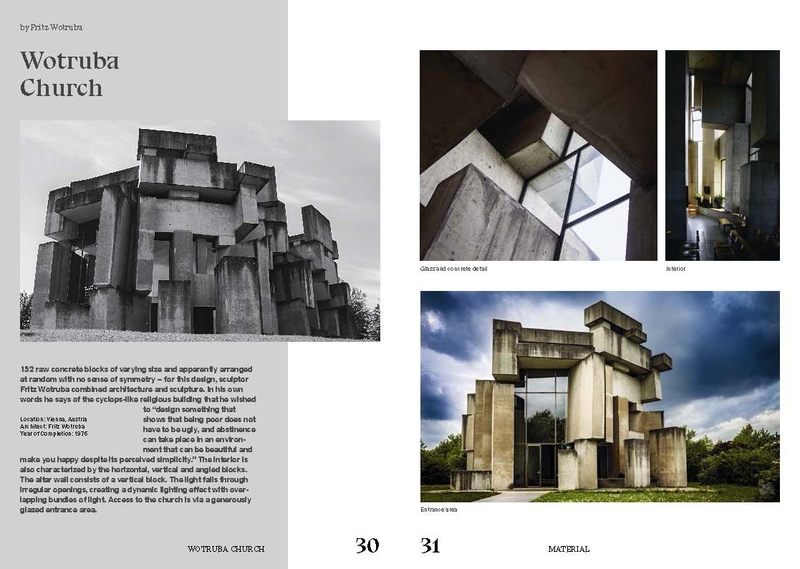 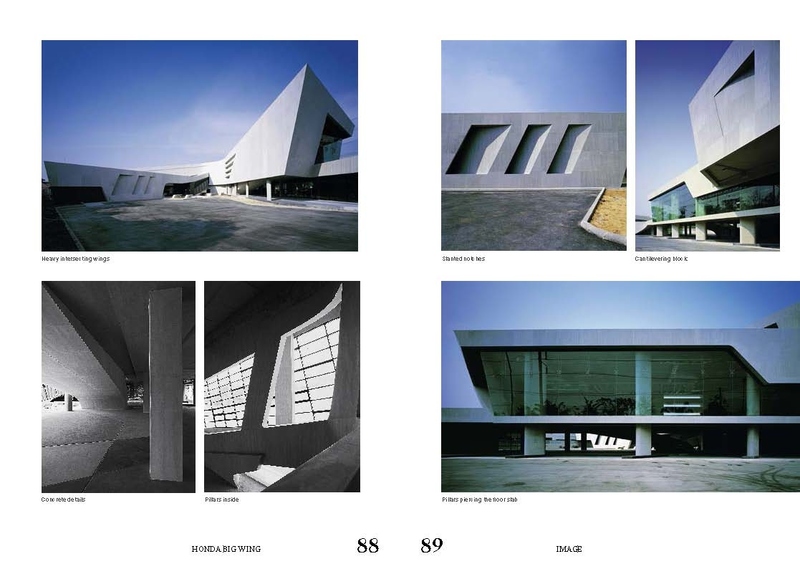 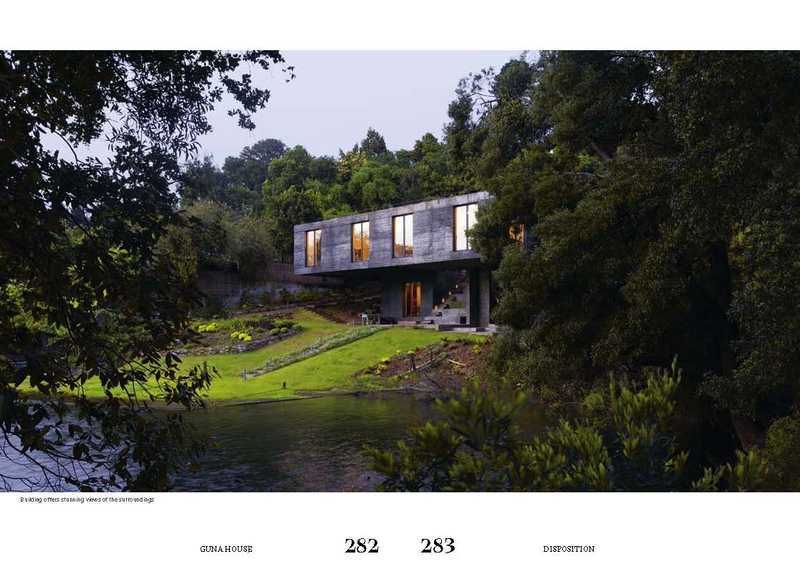 Showcasing examples of brutalism from the past and the present by some of the greatest and most interesting architects, this publication enables a profound understanding of this very undervalued style of architecture.